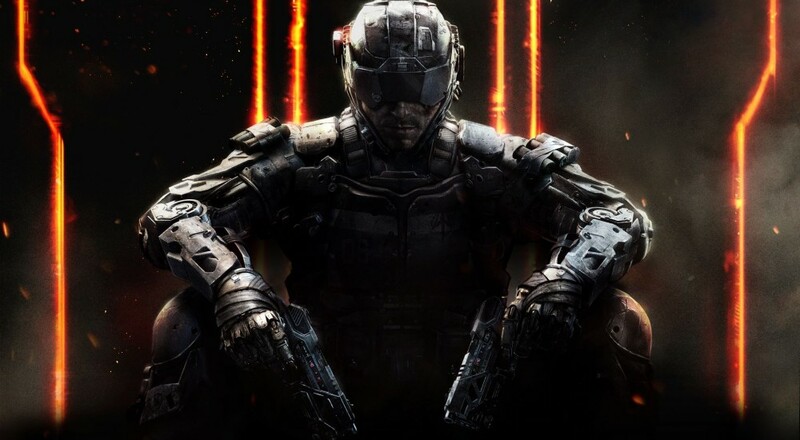 If you're still a little iffy about the current generation of consoles, but are looking for one of the most anticipated titles this year, then look no further than Call of Duty: Black Ops 3! The game has recently been announced for both the Xbox 360 and PlayStation 3, along with most other current gen consoles. While specifically made to support the all powerful PS4 and Xbox One consoles, Call of Duty: Black Ops 3 will still be arriving on previous generation consoles too. Developers Beenox and Mercenary Technology will be bringing this version to last gen this coming November 6 along with PS4, Xbox One, and PC. Some slight differences in this version include a 2-player co-op campaign instead of 4-player (no LAN) and some functionality removed from the PS4 & Xbox One due to console architecture. More information regarding all the versions will be discussed by Activision at this year's E3 event, so be sure to not miss out on the coverage we'll be doing! One other thing to mention is that no Nintendo Wii U version is currently in the works. Regardless of this, we are going to recommend trying out the Zombies mode and cooperate with 3 other players to survive the never-ending onslaught; it is one of the better modes this series has to offer. While we do embrace the future of gaming, it is nice to see that the Black Ops 3 will be available to those who aren't able to purchase the consoles at this time. Do you agree? Let us know in the comments below! Page created in 0.3062 seconds.